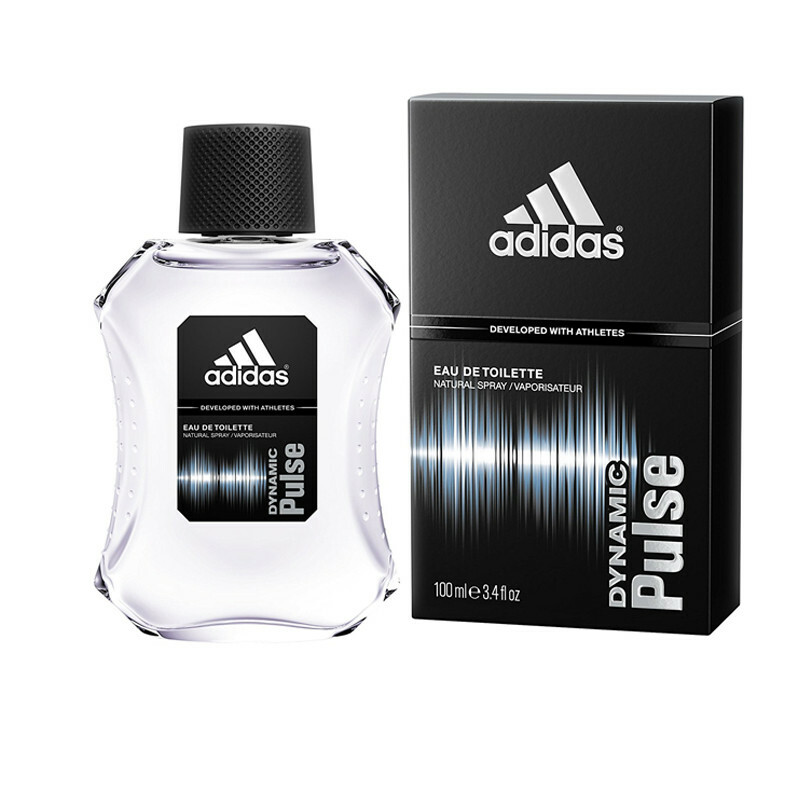 Adidas Dynamic Pulse edt is provides you long lasting fragrance for all day and keeps you feel fresh. Launched by the design house of Adidas in 1997, ADIDAS DYNAMIC PULSE is a men's fragrance that possesses a blend of A fresh scent of citrus, cedar and mint with low tones of sweet fruits, fragrant woods and tonka bean. It is recommended for daytime wear.The edt perfume is sharp and clear like your every thought and leaves you smelling great so people know when you enter the room. The aromatic fragrance is sure to keep senses around you asking for more. Adidas perfume gives you fresh feeling fragrance and keeps you fresh all day.